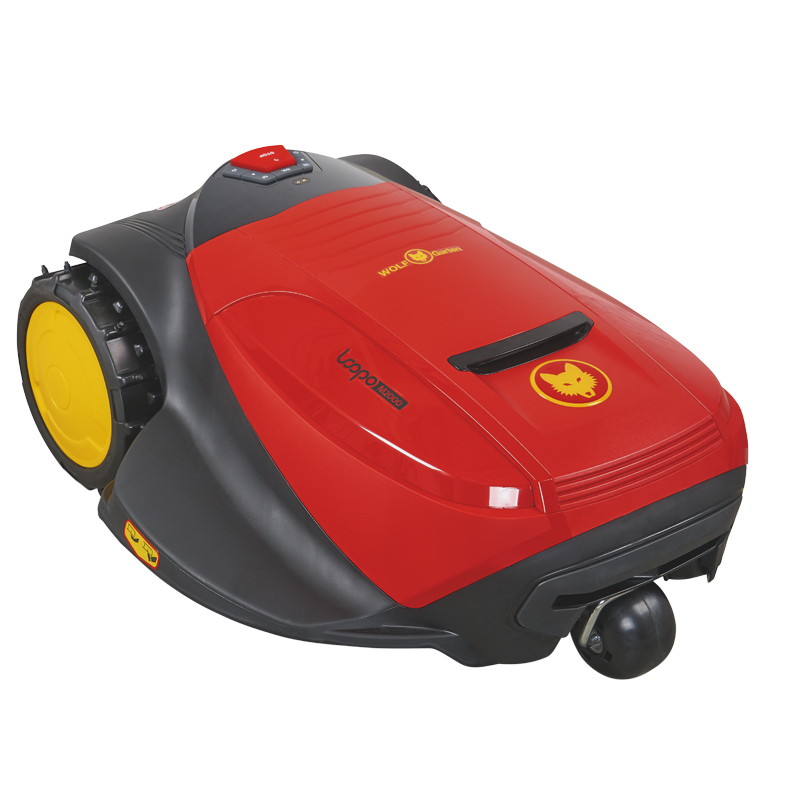 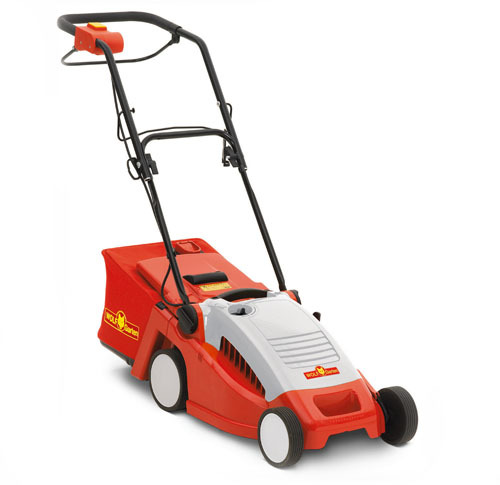 Combine business with pleasure - choose an EXPERT electric lawnmower! 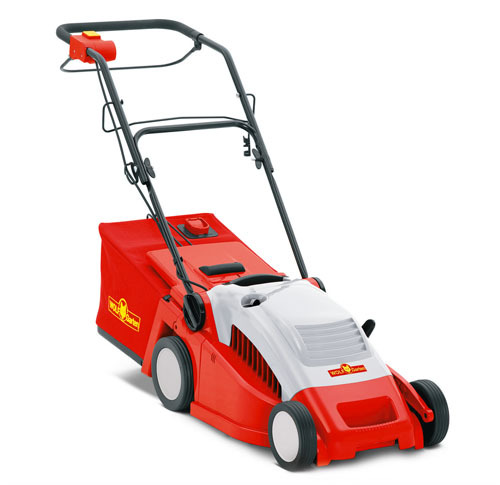 With these powerful models you can do a great deal for your lawn and at the same time benefit the environment, because you mow without fuel and without harmful emissions. The first choice for experienced garden enthusiasts.